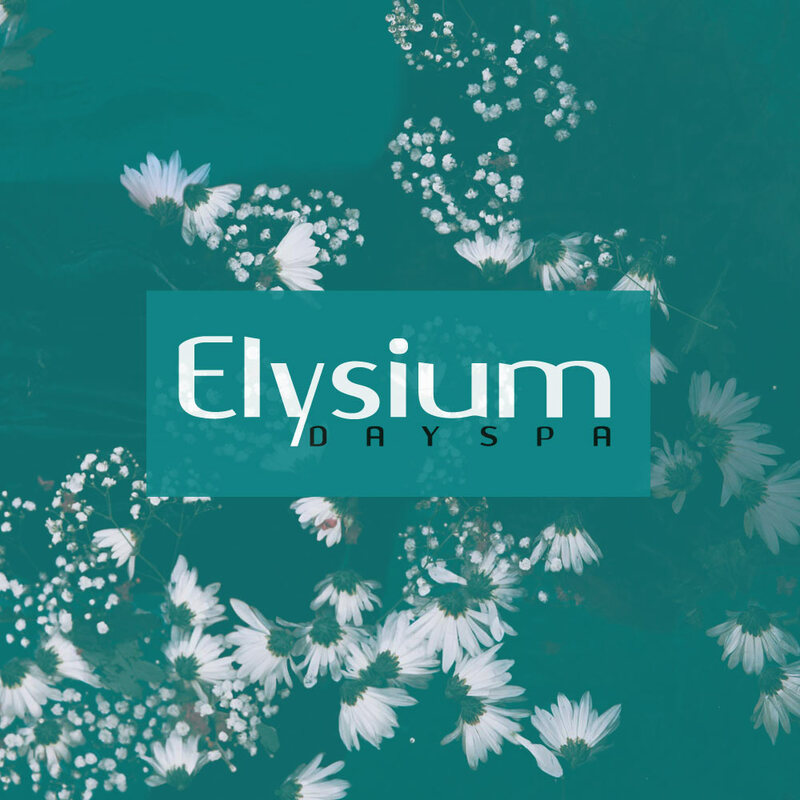 This result driven facial combines the power of both hydration (microhydrabrasion) and skin resurfacing (peel) to improve skin tone, texture and overall appearance. This targets all signs of ageing, pigmentation, dehydrated skin, congestion and dull skin tones. 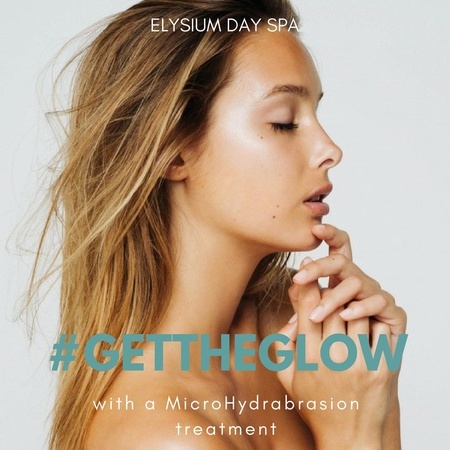 Our Microhydrabrasion Facial a results-driven facial combining the power of both hydration (Microhydrabrasion) and skin resurfacing (peel) to improve skin tone, texture and overall appearance. It targets all signs of ageing, pigmentation, dehydrated skin, congestion and dull skin tones.